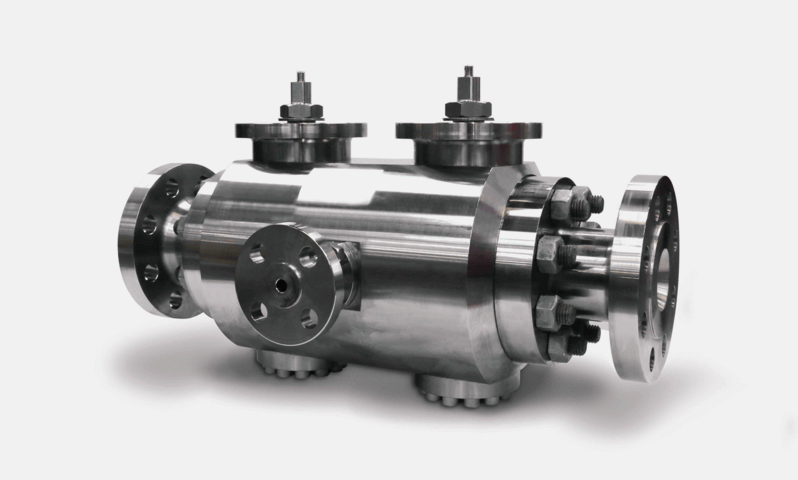 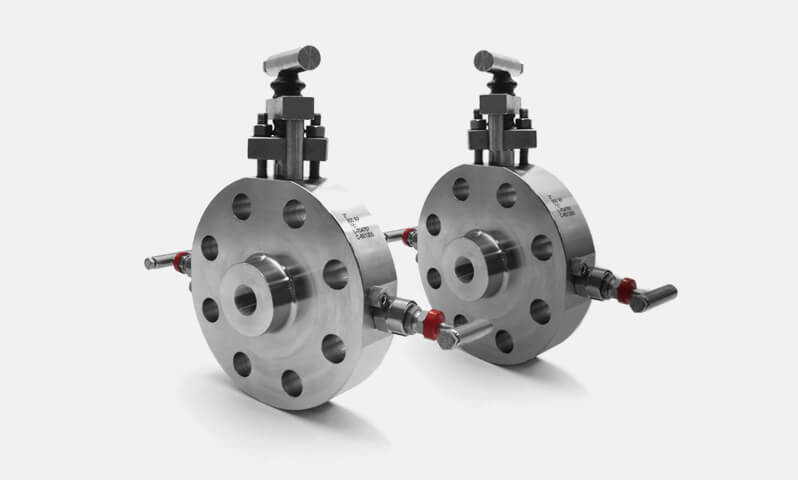 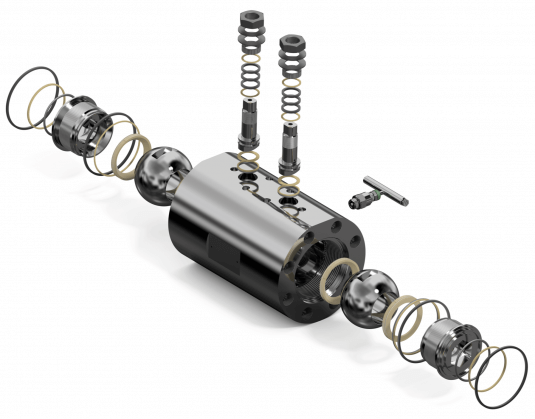 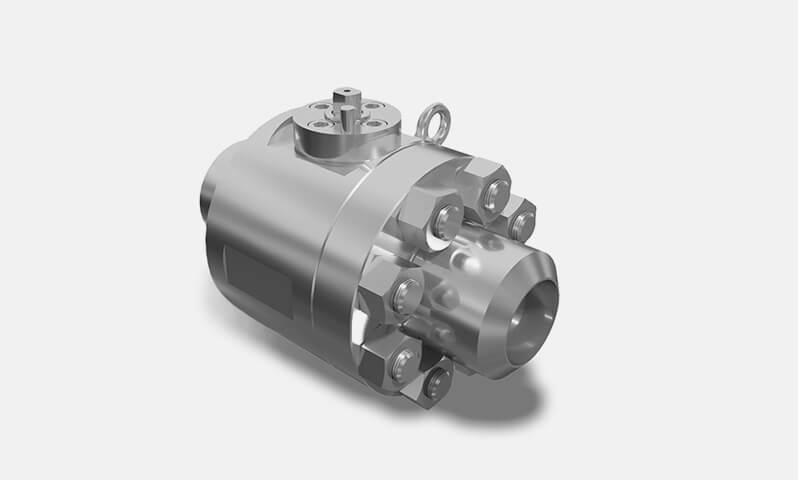 We can help you develop bespoke valves to meet your exact requirements. Even if you have no drawings or specification to work from, we can help you every step of the way through to final manufacturing and testing of your products. 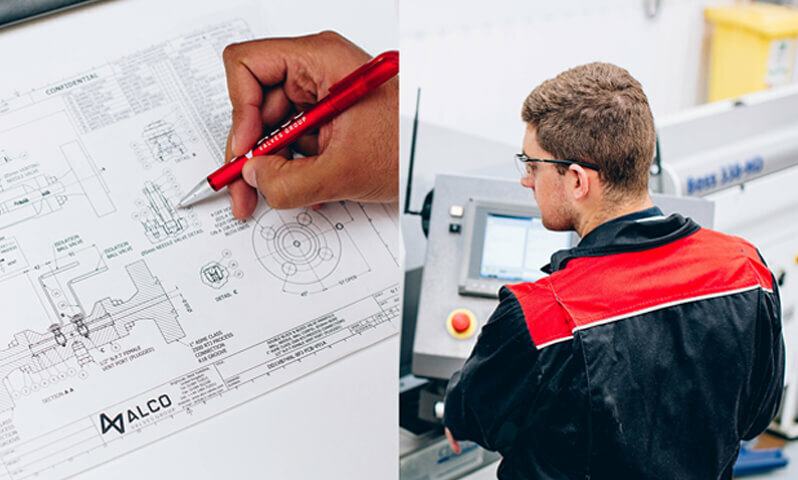 As part of the Graco group, we have the resources to continually invest in our manufacturing and research & development capabilities. 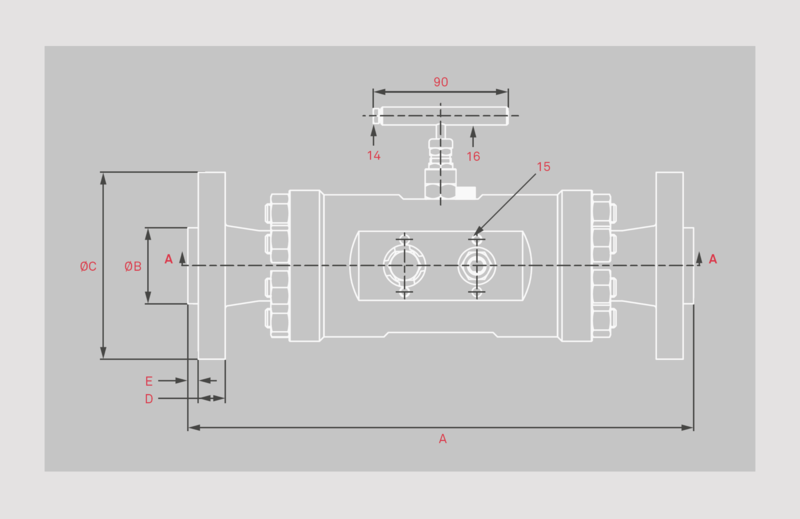 That is why we’re very well-placed to work with you to develop a bespoke valve product from start to finish, that precisely meets the needs of your specification. 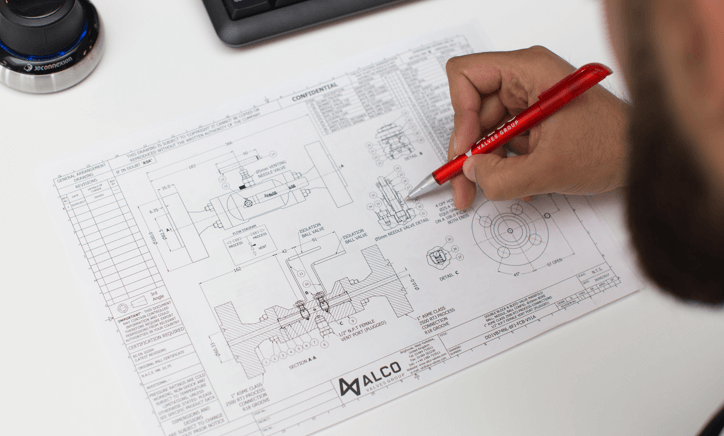 First we will work with you to define your requirements. 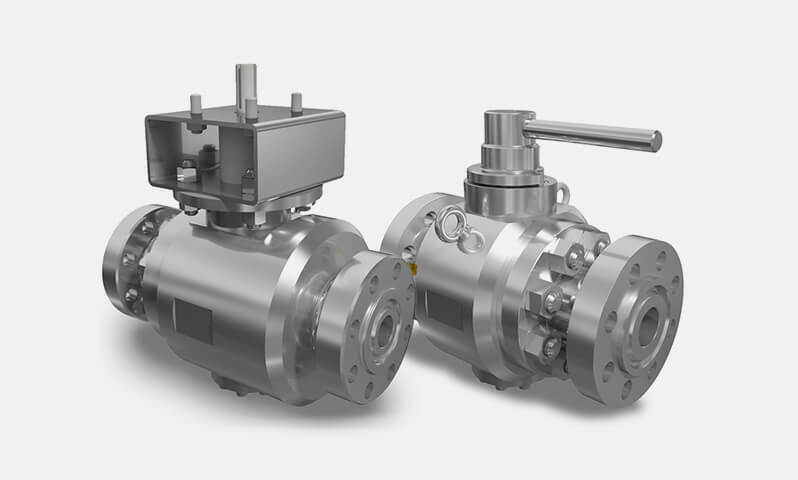 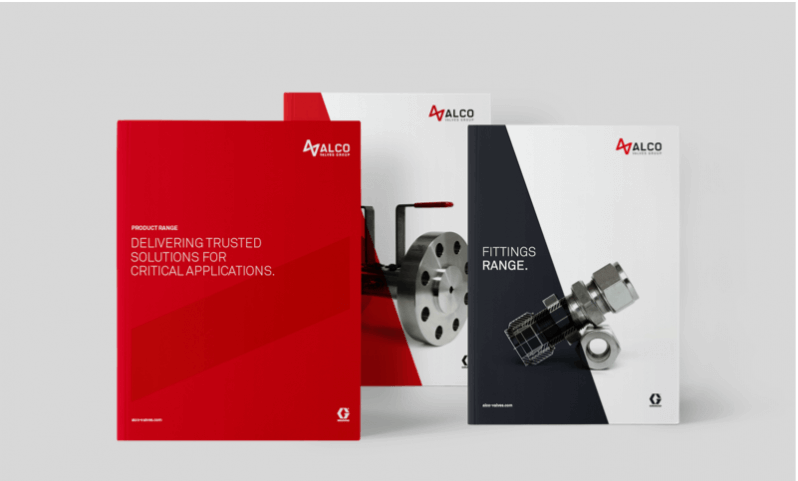 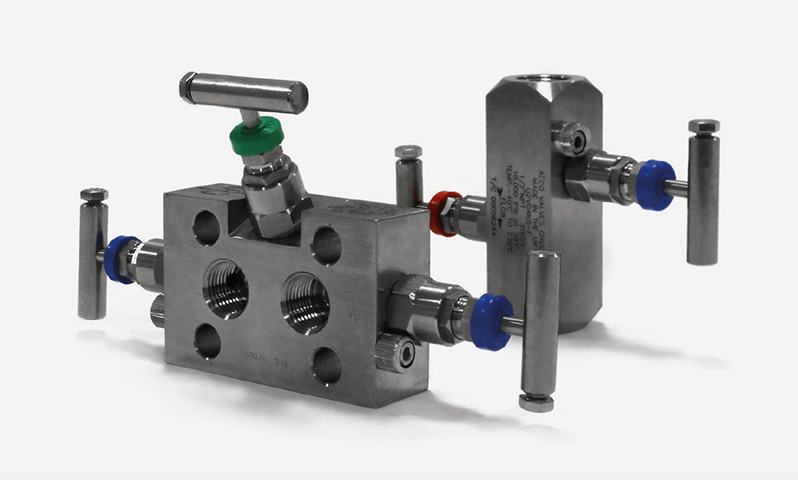 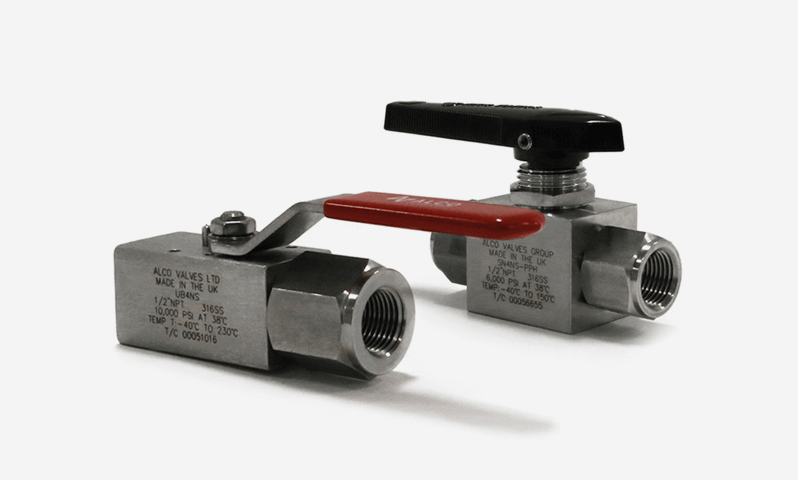 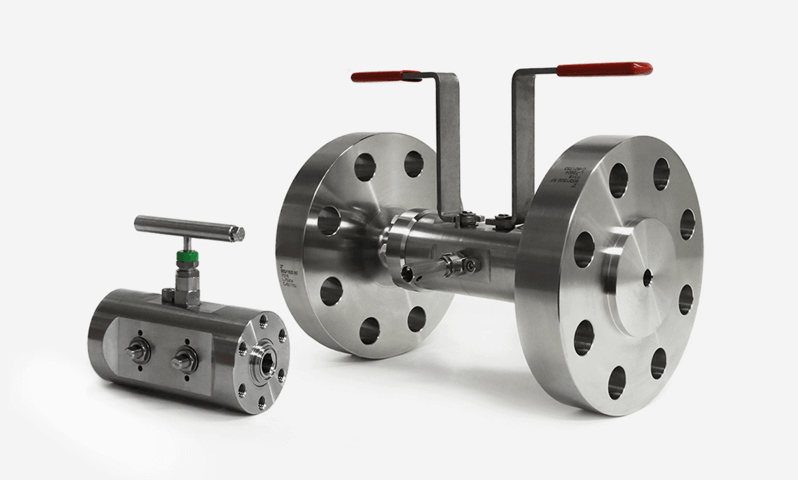 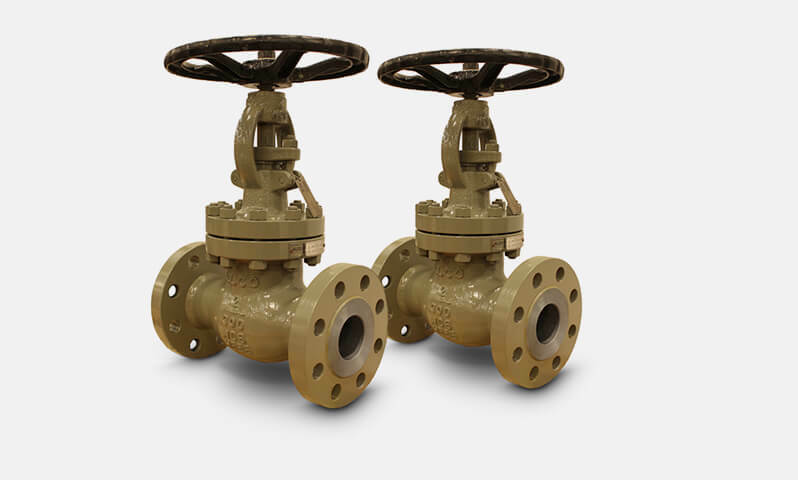 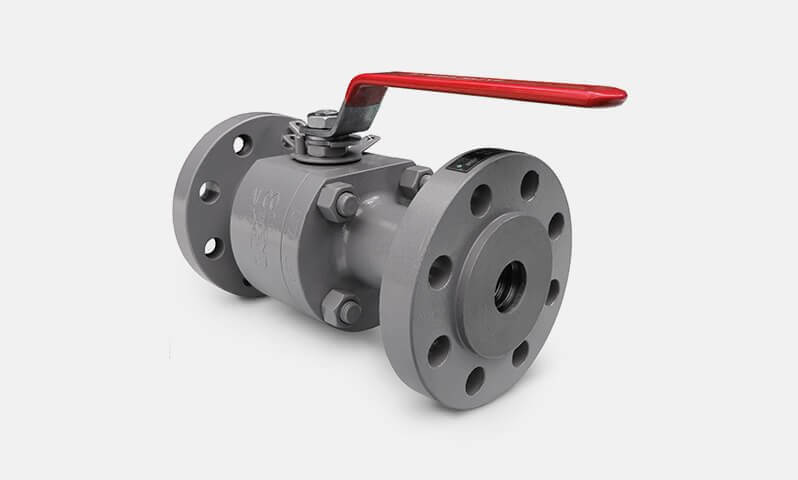 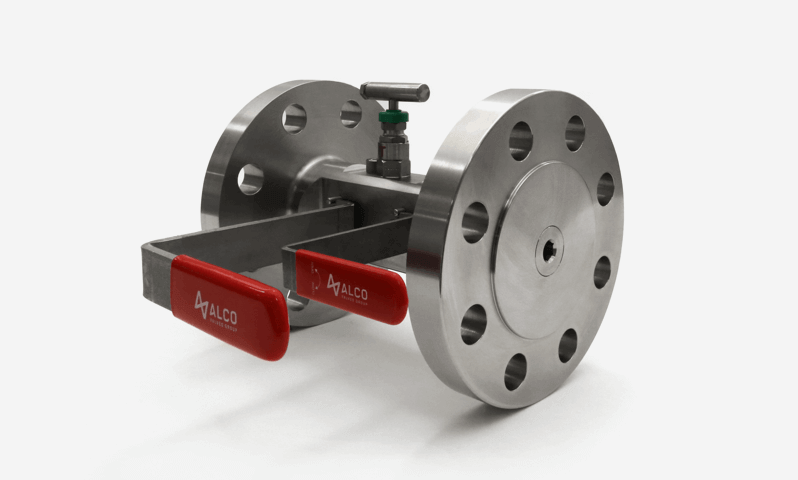 If we don’t have an existing product that meets those requirements, we can work with you to develop a bespoke valve product. 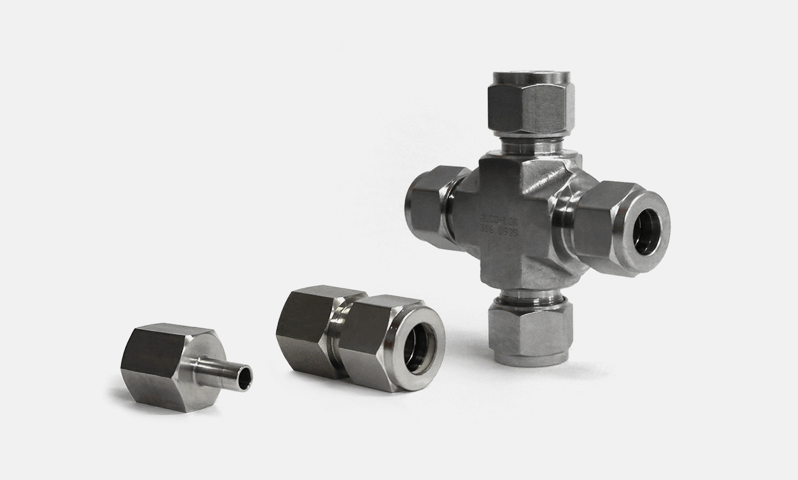 Typically, most of our bespoke projects are to address challenges such as material requirements, connection sizes, unusual configurations, and demanding operating conditions such as high pressures and large temperature ranges. 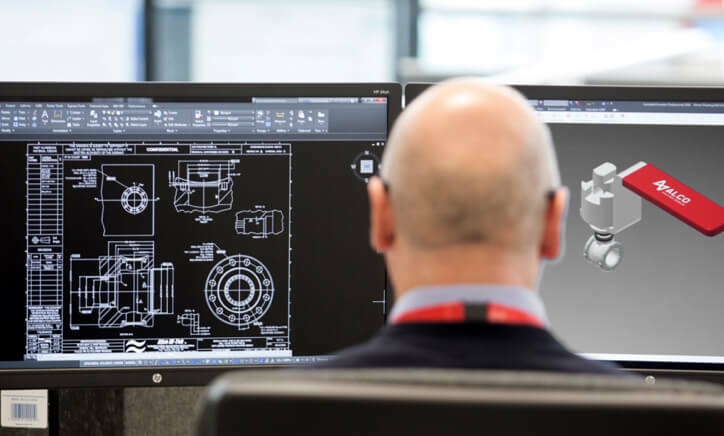 We can help you visualise and specify your requirements through rapid production of 3D digital modelling and laser object scans to help you create a specification that results in a very precise end product. 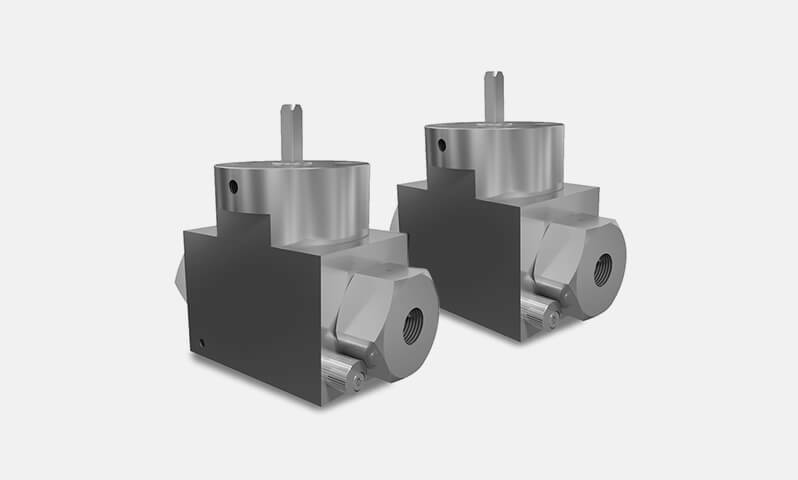 Thanks to our CNC machinery, we can machine bespoke valves to your specification. 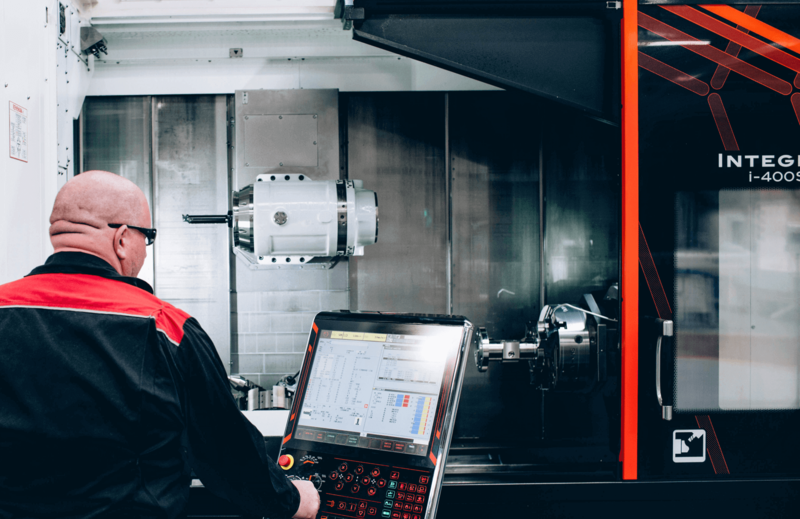 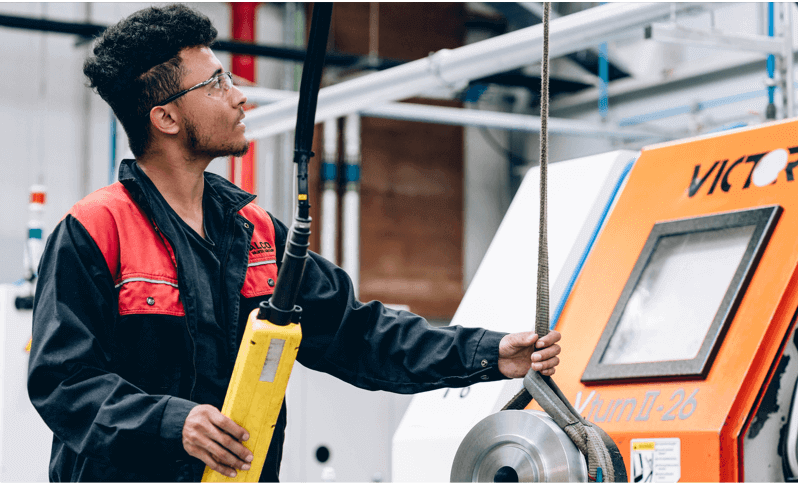 Our Mazak machinery was a significant investment for us, and allows us to not only machine products more quickly and efficiently, but also with a greater level of precision. 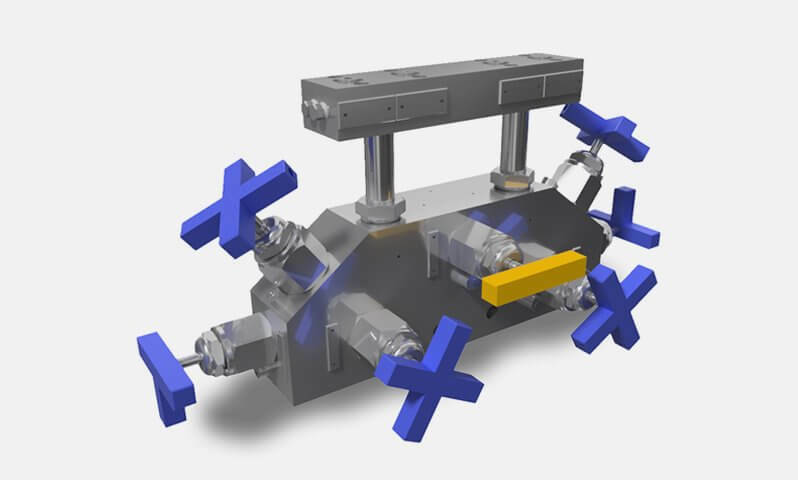 The work was previously carried out on separate machines, meaning repeated loading, unloading and adjustments at each stage. 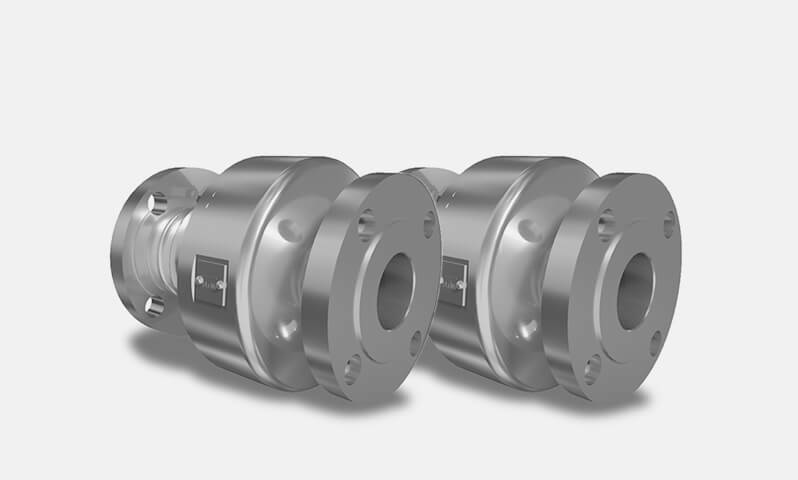 We can now machine products in one simple, consistent operation, with greater precision. 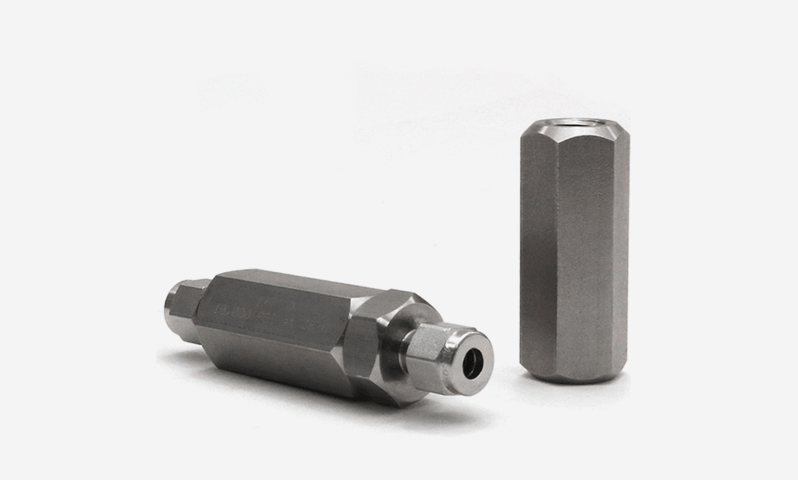 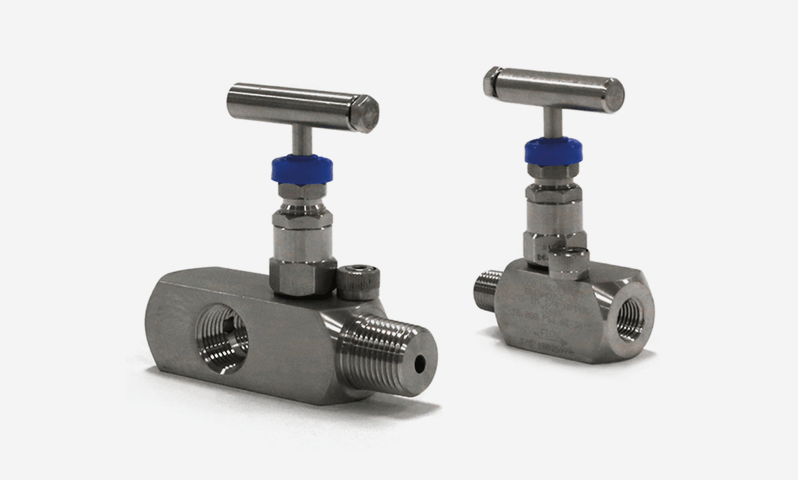 Once implementation and set up has been carried out, we can machine your bespoke valves from a single piece of metal in minutes rather than hours. 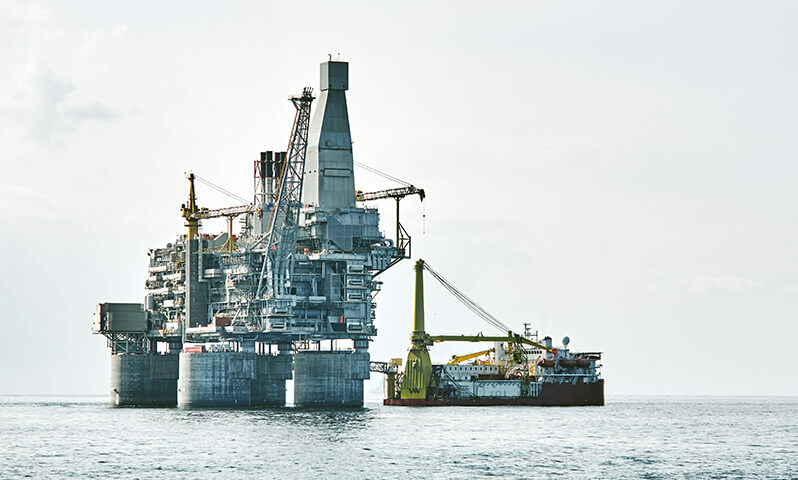 We recognise that sectors such as oil and gas are dynamic, demanding ones with changing customer needs. 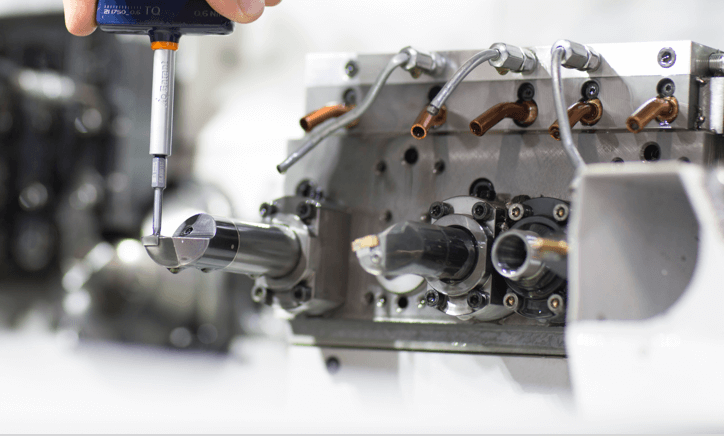 Our continued investment in R&D underlines our commitment to meeting those needs in the years to come. 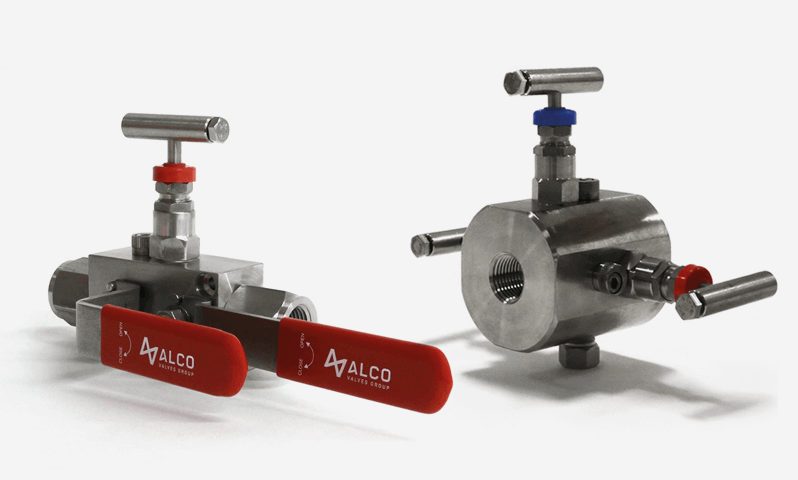 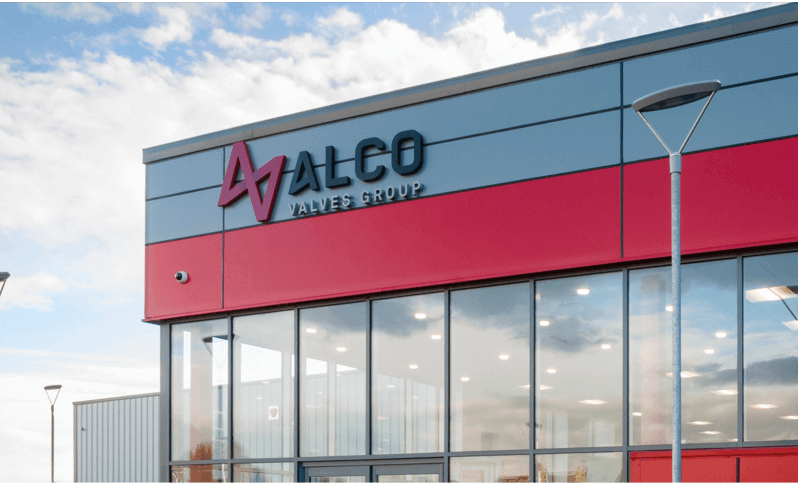 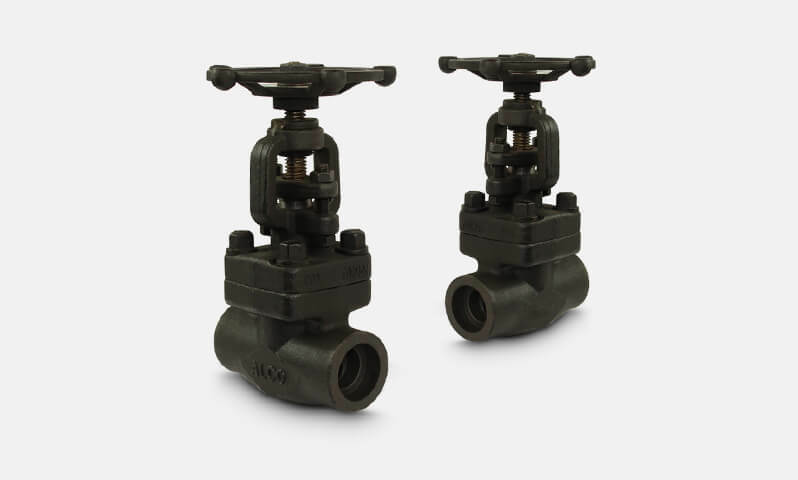 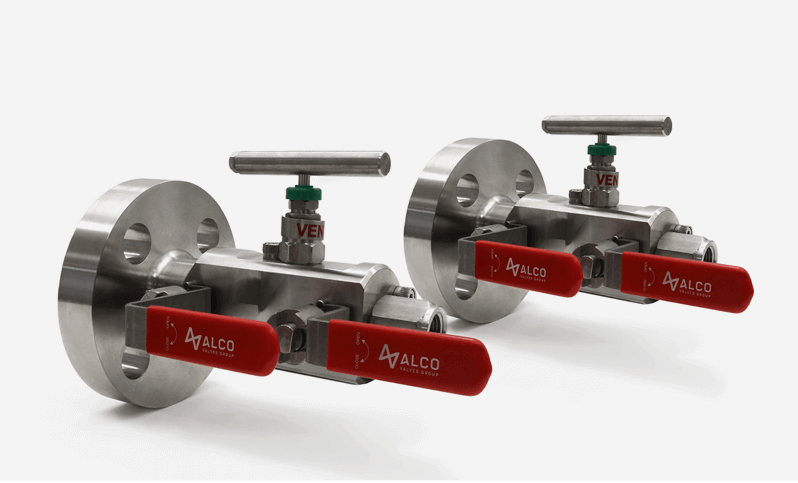 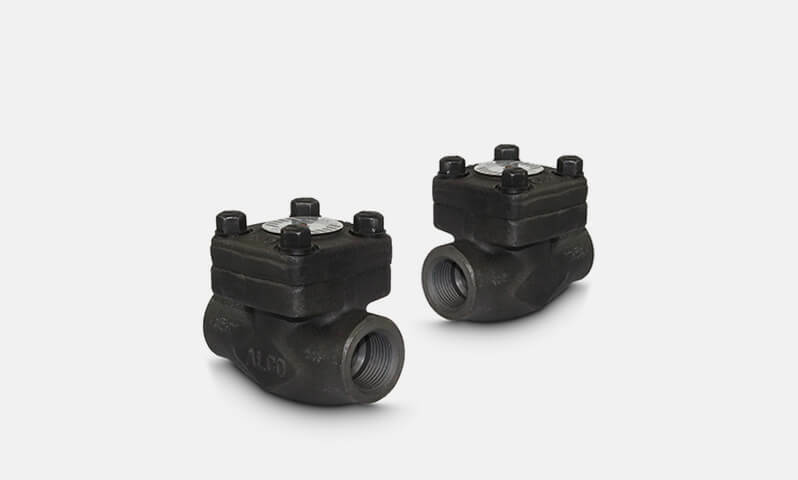 New product developments – such as our XC range of double block and bleed valves – have come as a direct result of our R&D efforts. 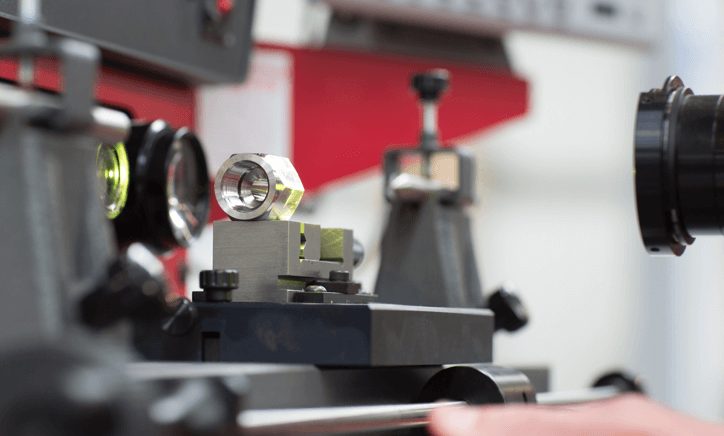 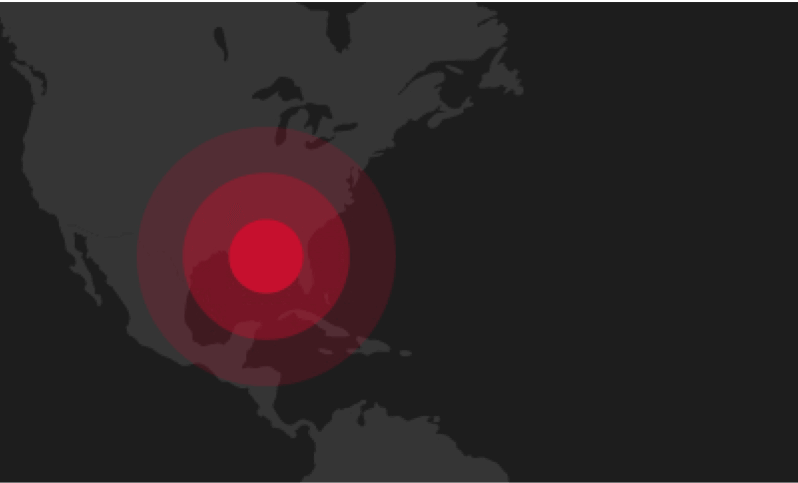 We continue to develop new products, test new materials and processes, and proactively put our existing products through qualification testing to ensure that they continue to meet your needs.